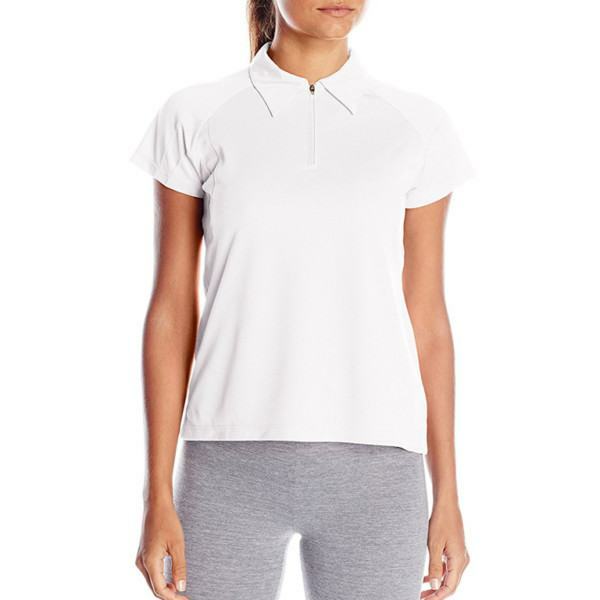 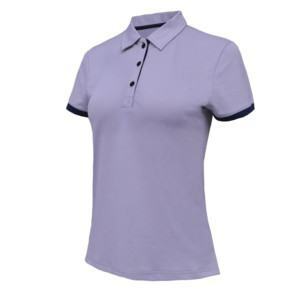 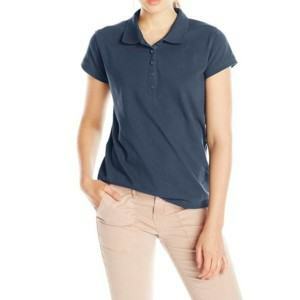 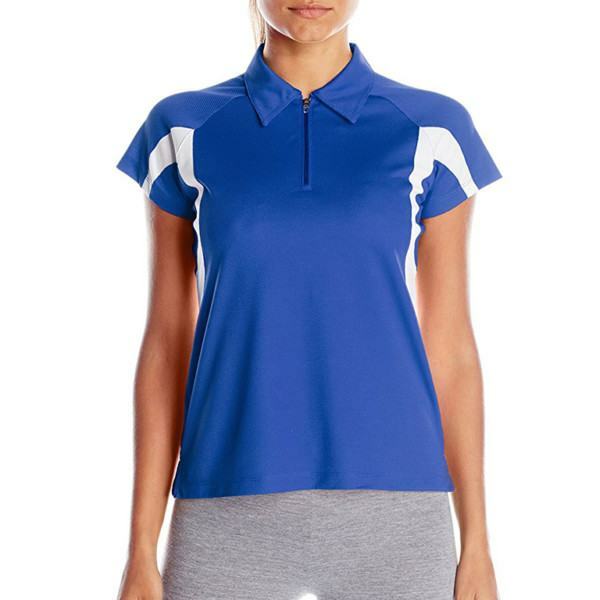 If you also agree that polo shirt can be a favourite item of women in golf or many other sports and you have a potential market for these products, let us help with our supportive One-Stop-Shop OEM service. 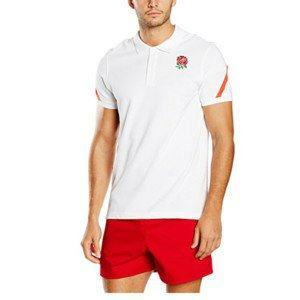 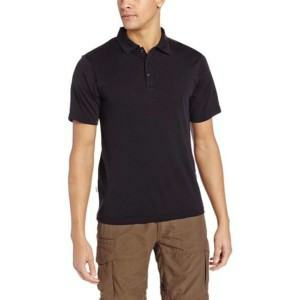 Any style & design of sport polo shirt can be developed and manufactured here. 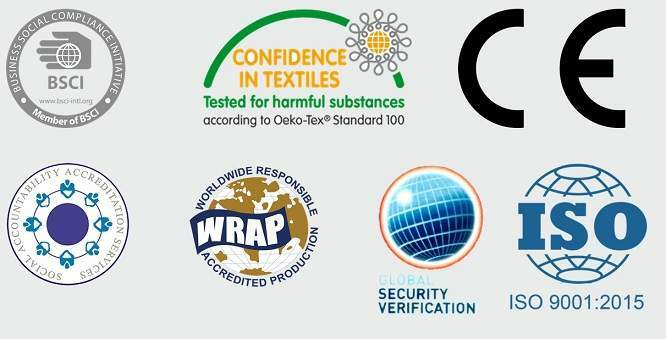 Contact us for a better support. 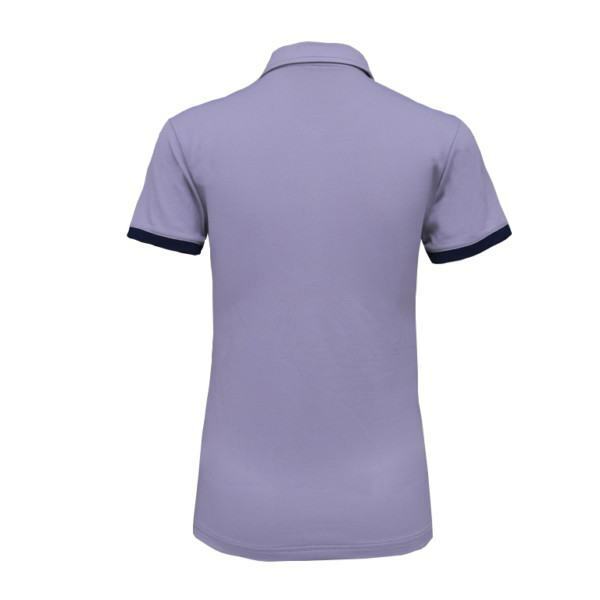 Fabric: 91% Polyester + 9% Spandex or any other blended fabric. 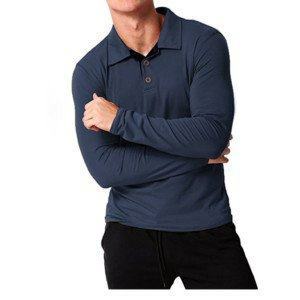 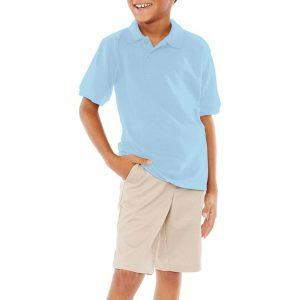 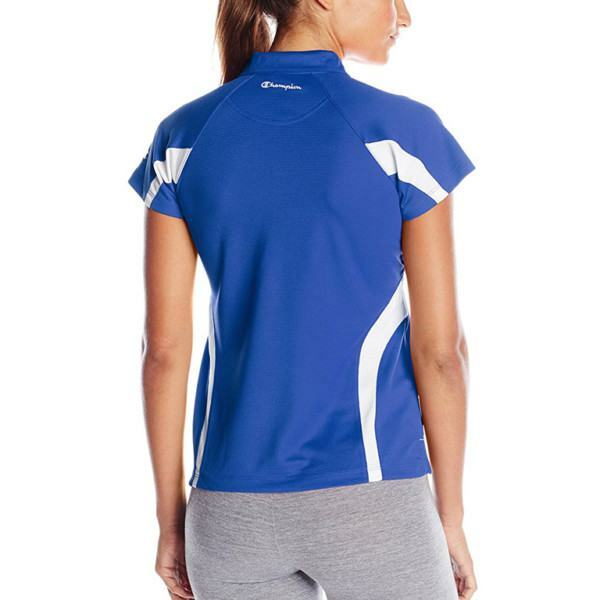 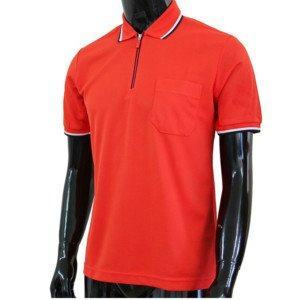 #Sport Polo Shirt Manufacturer, #Sport Polo Shirt Manufacturers, #Sport Polo Shirt Wholesaler, #Sport Polo Shirt Supplier, #Sport Polo Shirt Suppliers, #Sport Polo Shirt Factory, #Sport Polo Shirt Factories, #Golf Polo Shirt Manufacturer, #Golf Polo Shirt Manufacturers, #Golf Polo Shirt Wholesaler, #Golf Polo Shirt Supplier, #Golf Polo Shirt Suppliers, #Golf Polo Shirt Factory, #Golf Polo Shirt Factories, #Womens Polo Shirt Manufacturer, #Womens Polo Shirt Manufacturers, #Womens Polo Shirt Wholesaler, #Womens Polo Shirt Supplier, #Womens Polo Shirt Suppliers, #Womens Polo Shirt Factory, #Womens Polo Shirt Factories, #Short Sleeve Polo Shirts Manufacturer, #Short Sleeve Polo Shirts Manufacturers, #Short Sleeve Polo Shirts Wholesaler, #Short Sleeve Polo Shirts Supplier, #Short Sleeve Polo Shirts Suppliers, #Short Sleeve Polo Shirts Factory, #Short Sleeve Polo Shirts Factories, #Raglan Short Sleeve Polo Shirts Manufacturer, #Raglan Short Sleeve Polo Shirts Manufacturers, #Raglan Short Sleeve Polo Shirts Wholesaler, #Raglan Short Sleeve Polo Shirts Supplier, #Raglan Short Sleeve Polo Shirts Suppliers, #Raglan Short Sleeve Polo Shirts Factory, #Raglan Short Sleeve Polo Shirts Factories.